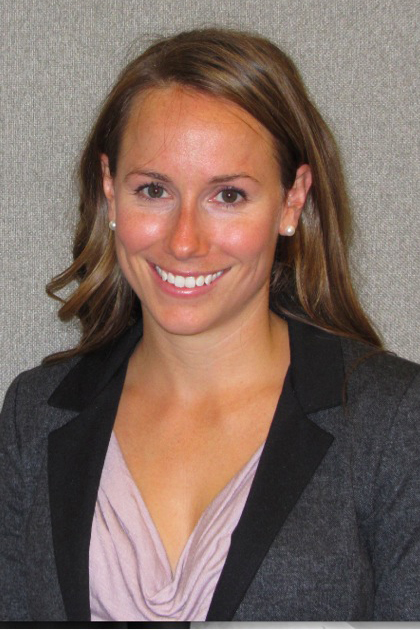 Justine is currently a CIHR funded post-doctoral fellow at the University of Calgary. Her research is in the area of health behaviour change and she is specifically working on developing evidence-based strategies to improve quality of life and adherence to a gluten-free diet among people living with celiac disease. As an active health promoter, Justine regularly presents at conferences including the Canadian Celiac Association’s National Conference and Big Brothers Big Sisters of Canada’s National Convention. Justine completed her undergraduate degrees in both Psychology and Physical and Health Education at Queen’s University. She then went on to complete her Master’s degree at The University of Western Ontario in Exercise and Health Psychology. For her Master’s thesis project, Justine developed and implemented a group-based exercise intervention with a focus on development of self-regulatory skills for obese youth at-risk of type II diabetes. Her PhD dissertation involved using the human need to belong to promote and understand health behaviours. As part of this work, she conducted an evaluation of Big Brothers Big Sisters of Canada’s program, Go Girls!, which aims to foster a sense of belonging among adolescent girls. This program has been widely disseminated across Canada for the past decade and has more than 5000 girls participate in the program annually. Justine continues to consult with Big Brothers Big Sisters of Canada to help improve the Go Girls! program nationwide. She has published her work in journals including the Journal of Sport and Exercise Psychology, the Journal of Health Psychology, the Journal of Human Nutrition and Dietetics and BMC Public Health. Justine lives with her husband and their dog in Calgary where they enjoy a healthy active lifestyle and following the Paleo whole foods way of eating to help her manage celiac disease and feel great!